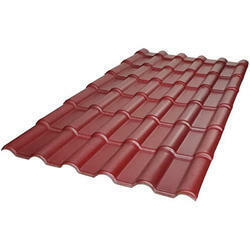 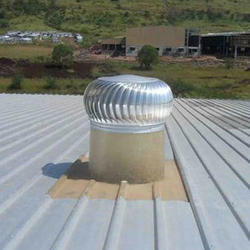 Incepted in the year 2009, at Pune, (Maharashtra, India) we “Arihant Roofing”, have gained recognition across the nation as the foremost manufacturer, trader, wholesaler and supplier of a qualitative gamut of Profile Roofing Sheets and Color Coated Roofing Sheets. 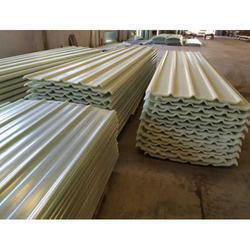 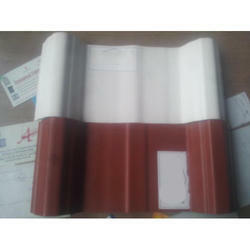 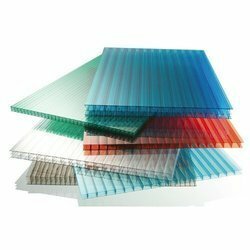 In our product range, we are offering PVC Greca Profile Sheets, Polycarbonate Multiwall Sheets, Polycarbonate Sheet Corrugated, Tile Roof Sheet, Polycarbonate Embossed Sheet, Multilayer UPVC Sheets, Polycarbonate Hollow Multi-wall Sheets, PVC Corrugated Sheets, Polycarbonate Sheets, Color Coated Sheets and Color Coated Tile Sheet. 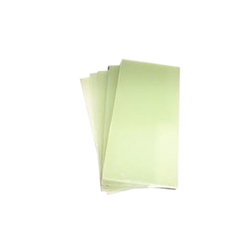 We procure these sheets from the reliable vendors of the industry and ensure our clients that these sheets are manufactured using superior quality raw material in compliance with international quality standards. 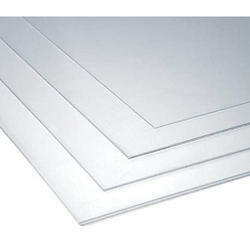 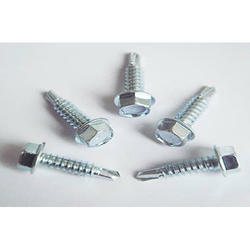 Moreover, these sheets are highly appreciated by our clients due to their features like high strength, durable finish standards, corrosion resistance, robust construction and ability to withstand harsh weather conditions.